Symptoms: Only very few occasional with the mother on the visual, but the eyes dull, erratic, easy to make a big temper, extremely stubborn, affectionate indifference, very few people and the basic answer is not answered, the surrounding things turn a blind eye, do not play with the children, Very timid and so on. 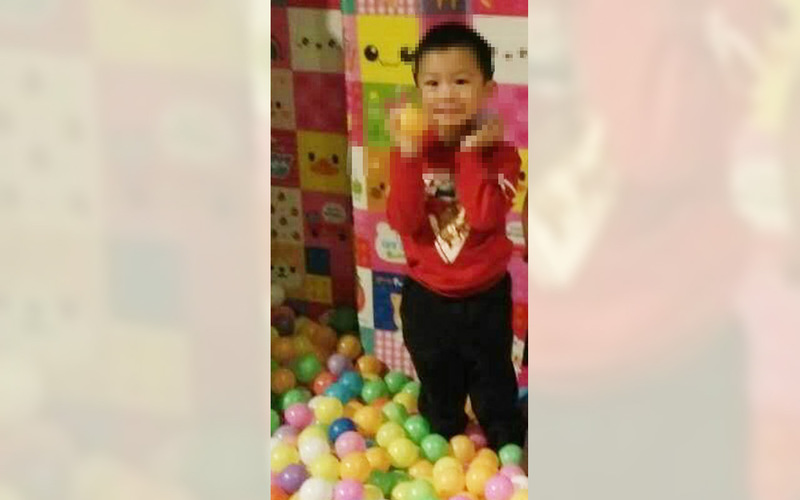 Child mother feedback said: “Today and Yu Ze to school, aunt in front of him by the elevator, he actually did not trouble, followed obediently come up! Before that is absolutely not, he must be responsible for the elevator, otherwise So he is crying and must be re – go, he re – press, otherwise he will trouble this day with you all over. Mom feedback: “I and he went to the supermarket to buy things, he has never been waiting for a long time to wait in line, and I was the same as before and take him directly to the front line, and did not think he actually pulled me told me : ‘My mother lined up!’ Took me to the back of the team, and he has been quiet until we turn to buy! Although we are only four or five people in front, so the time is not long, but for Yu Ze, too Imagine not! Before a person he will not be in the back and so on, went directly to the front of others, not allowed to immediately furious. Mother feedback: “Yu Ze eyes very God today, the old look at me, but also laughing, in my arms pro no, I do not know what meaning? Not before, it seems particularly independent like, never stick me, Like and I am very strange, cold it. “Yuze these days are very good mood, that did not send a temper .I came to school this morning when he took the stairs, try his reaction, Oh, he actually happily told me up , There is no resistance and bad emotions before that, but the death of the matter, never go, that is, the best way to coax up, it will clamor must go on, and then he came up with the elevator to count things. My mother feedback: “Grandpa yesterday to my house, after dinner I packed in the bedroom, my grandfather in the living room to see the TV, to the balcony to smoke. Smoke finished the smoke back to the room and found the TV to the off. Grandpa asked: ‘Who told me how to turn me off?’ Yu Ze see grandfather look at me and say: ‘no one looking at the I’ll turn off Oh ‘Oh, see the rain like this, my grandfather was so happy! Mom said: “Yu Ze easy to sleep, and asked himself to read, painting, tell him the story. Met a stranger also see people eyes, and quite natural it. “Yesterday morning, his shoes on the buttons lost one, this kid even find their own needle, line, put on the line, squatting on their own sewing button! Scared me jump. Afraid he tied the hand, I gave to stop He was reluctant to stop.